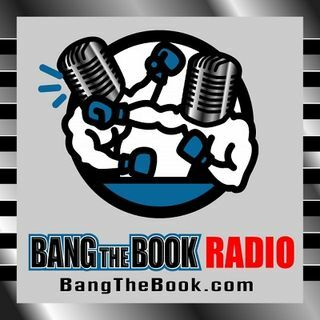 On the Friday March 8 edition of BangTheBook Radio, host Adam Burke took some time to break down the American League Central Division with a look at all five teams and some futures betting opportunities. Adam gave his picks, predictions, and thoughts on the season win totals and the outlooks for the Chicago White Sox, Cleveland Indians, Detroit Tigers, Kansas City Royals, and Minnesota Twins. Along with sharing his overall thoughts, Adam highlighted some individual players and pitchers that ... See More could have a big impact on how things for these teams this season and also discussed some game-by-game betting angles he’ll be looking to use to his advantage.